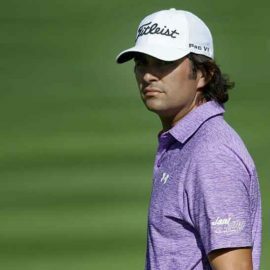 One of the PGA Tour’s most consistent players, Palmer has finished in the top 55 of the FedExCup standings in six of the last seven seasons with a career-best 14th in 2014. 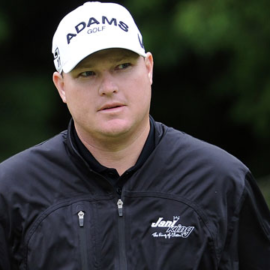 He is a three-time PGA Tour winner and last season posted three top-10s and 10 top-25s highlighted by a T3 finish at his home course of Colonial CC at the Dean & Deluca Invitational. He enters the 2016-17 season ranked in the world’s top 70. 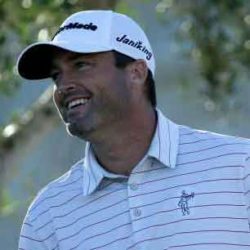 Palmer, 40, turned pro in 2000 and attended Texas A&M University.